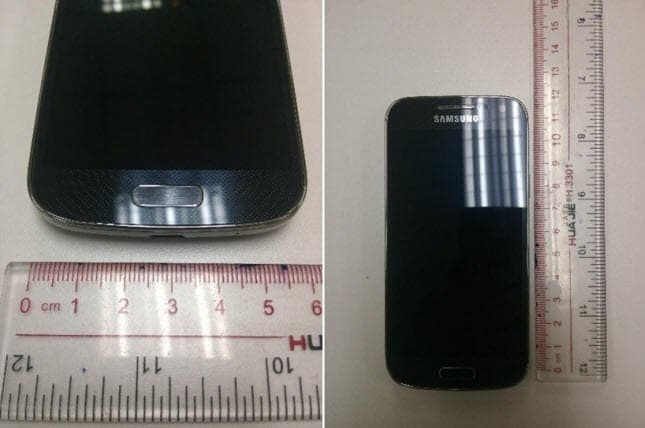 Yesterday we presented you some leaked images of the S4 Mini device. Today we have official confirmation of the specifications for the little brother of the S4 based on a report by Samsung and Korea Investment & Securities. Samsung already tried to do the Mini thing with the S3 but it didn’t work as well as they wanted, but this time they really invested in the development of this smaller copy so that it also has good specifications. According to the report below, the S4 Mini will have a Exynos 5210 1.6 GHz dual-core CPU. This will power a 4.3 inch qHD Super AMOLED display and 1 GB of RAM (2GB for the LTE Model).